For me, September is always one of those months that seems to go fast and slow at the same time. Does anyone else feel that way? 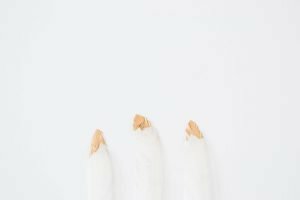 Now that it’s over, I wanted to share a roundup of things that have happened this month, tips and tricks I’ve learned, and my goals for October. As of October 5th, I will officially be freelancing full-time and working from home! My goal was to publish 4 blog posts this month, which I am happy to say I accomplished. This post even bumps me up to five. I also wanted to share some great finds from September. 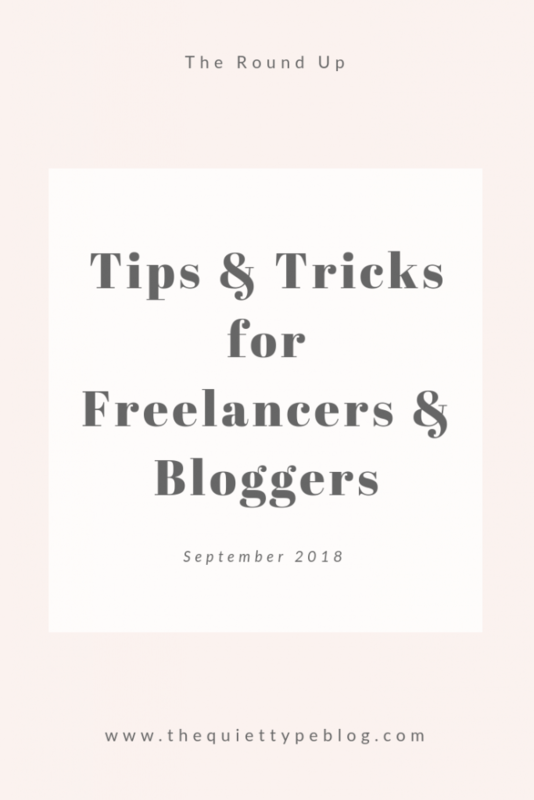 Some of these are resources for freelance writers and bloggers as well as social media tips. Others are just things I genuinely loved and wanted to share, even if they have nothing to do with freelancing, blogging, or social media. I’m always looking for new resources that help me grow my business or teach me something I didn’t know. I usually turn to podcasts, other bloggers, and books to help me out. Here are some of my favorite discoveries this month. I have been listening to Podcasts nonstop since I moved in May. Most of them are true crime podcasts (I’m a little obsessed) but I’ve also been listening to business podcasts. This month there’s been one in particular that I can’t stop listening to! The Goal Digger Podcast – This is a podcast by Jenna Kutcher that’s published twice a week and is aimed towards “girl bosses.” Jenna shares tips on being an entrepreneur including how to build and manage an email list, marketing, finding clients, and being productive. She also interviews other girl bosses like Melyssa Griffin, Nikki Elledge Brown, and Ashlynn Carter. If you haven’t checked out The Goal Digger Podcast, definitely put it on your list! It’s helped me find inspiration of days I haven’t felt motivated, given me places to start when I was lost and helped me think about my business from an entirely different perspective. 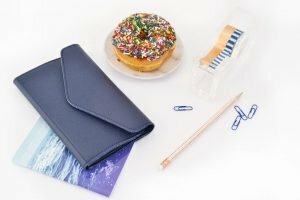 The She Approach’s Guide to Making Pinterest Possible – One of the blog posts I wrote this month was about Making Pinterest Possible, which I read in July. I’ve continued implementing the tips I learned in the guide and since I published that post on September 13th, my Pinterest has grown even more. Now you can get the eBook for $5 off when you use the code TSA5OFF in her shop. I set a reading goal of 4 books this month. Despite how busy I’ve been, I somehow managed to clear 8 books out of my to be read pile. Just as surprising, I actually really liked all of them! I can be a little picky about the books I read but these ones surpassed my expectations. *These are books I picked for past Book of the Month books. If you haven’t checked out Book of the Month, I highly recommend it! My reading tastes have expanded so much since I joined a year ago and you can’t beat the membership price of $14.99 for a hardcover new release. Use my referral link to get a free book when you sign up! Here’s the plan for October. Quitting my job was an awesome feeling but I have to admit, the closer it gets to my last day the more nervous I get. This is a HUGE step in my business and it requires a lot of preparation, planning, and focus. October is going to center a lot around developing a marketing plan for my business as well as finding new clients. I also enrolled in the Killer Cold Emailing course Jorden Roper (of The Creative Revolt) created, which I’m really excited about. 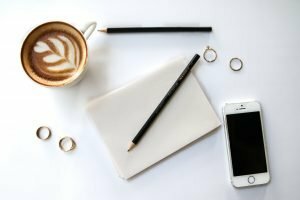 My main blogging goals are related to adding more content and upping my traffic. Hopefully, these goals will be a breeze, but who knows what the month will bring! Stay tuned for the end of October where I share how the month went and what it’s like to work from home as a full-time freelance writer! 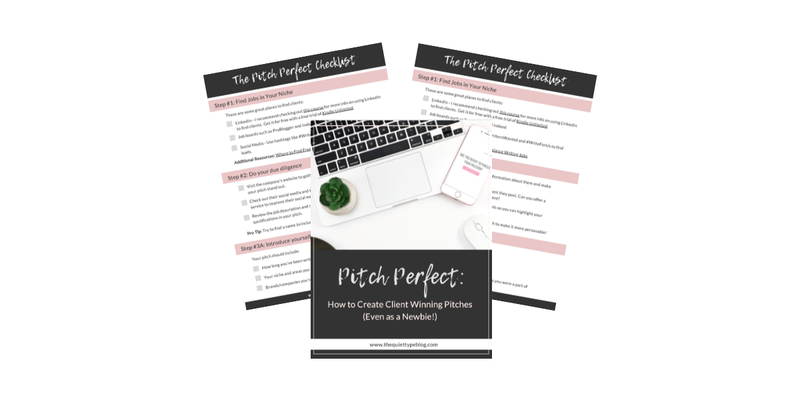 Grab the FREE Pitch Perfect Checklist and the bonus pitch tracking template to learn how to create client-winning pitches for your freelance business!